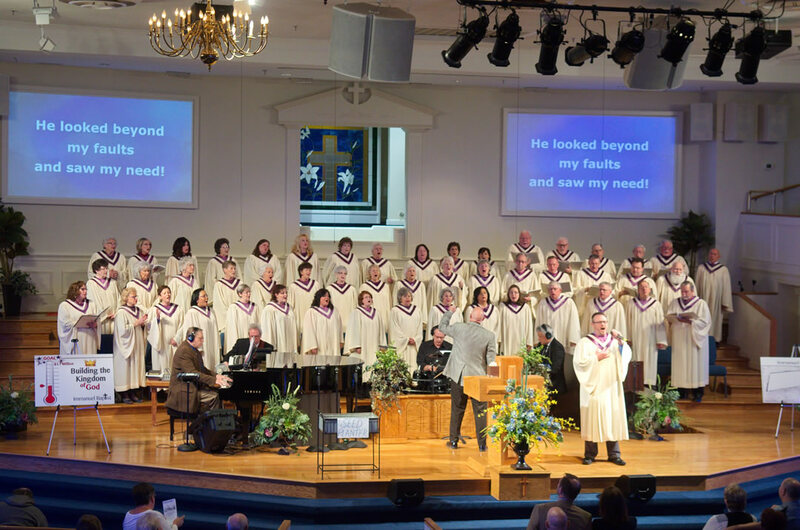 The Immanuel Baptist Choir is comprised of Christians who worship, exalt, and praise Jesus Christ through music, and lead others to do the same. 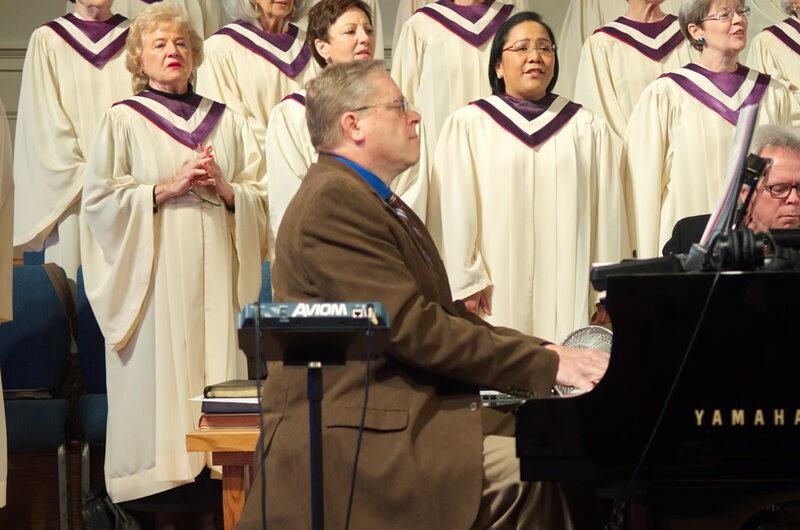 The Adult Music Ministry of Immanuel Baptist Church desires to bring singers, instrumentalists, and ministry workers together to worship our Lord through music and to lead our congregation to do the same; to provide an outreach ministry and member ministry of the church that effectively ministers to all in its care and fulfills the Great Commission of our Lord. To purchase, click on the “PURCHASE” button below and complete the secure purchase information with your credit card. 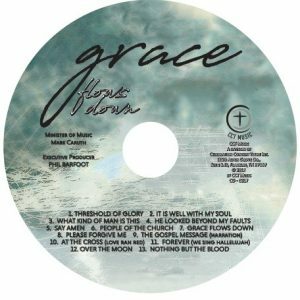 if you want a physical CD mailed to you (free shipping); OR, if you would like to download the music mp3 files to your computer, make sure you include your email address and we will SEND AN MP3 DOWNLOAD LINK to you! Our purpose is to provide children with opportunities to explore Biblical truths through music and motion. To see His children experience and understand the art of worshipping Him, and ultimately know the God they sing about in song. Children’s Choir meets in the Owens Building (Room 100) each Wednesday night at 6:30 pm from September to December and March to June. All 1st through 6th grade children are invited to come and experience the joy found in Jesus as we sing and shout praises to Him.